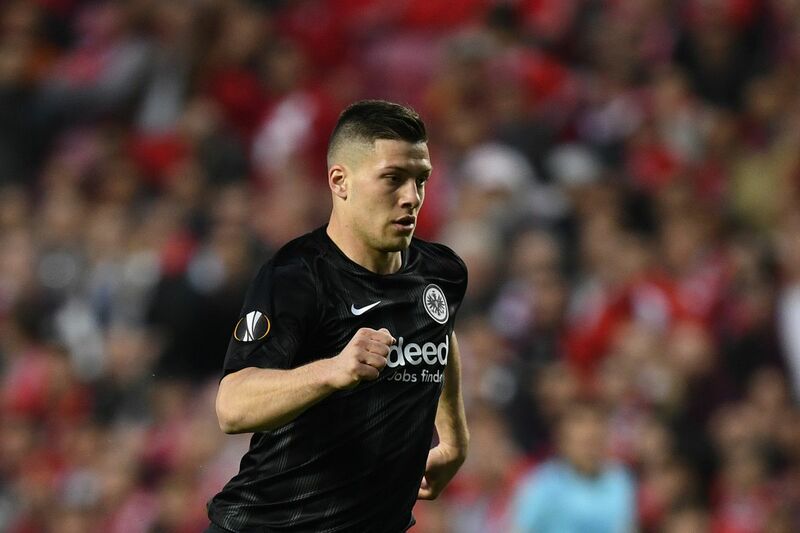 FC Barcelona have ruled out the signing of Eintracht Frankfurt’s Luka Jović, according to Mundo Deportivo, because they don’t think his skills are enough to cover the massive cost of the bidding war that will be unleashed for him. Barcelona’s scouting knows he is an amazing goalscorer, but MD reports that they are unsure if he is good enough in his associative play and his work away from goal. They are also reportedly unsure if he’s a player that excels in playing short combinations, and wonder if he can work correctly if pushed out to the flanks. In short, they’re saying he might not be the best suited to play for Barcelona alongside Lionel Messi. His main skill, they say, is finishing. Another possible source of concern is that he has only been at a high level for one season. Benfica got rid of him because they didn’t see a huge future for him. The player himself reportedly has doubts over whether he’ll have enough playing time with Luis Suárez still on the team. Other teams might be offering him a starting job. This all opens the door a bit for Antoine Griezmann. The Atlético Madrid forward seemingly burned the bridge last season when he suddenly and dramatically reversed his decision to join. But his talent is such that Barça may be willing to offer a second chance.